As an assistant to Emily van Beek, I support current clients and help to develop new client relationships. 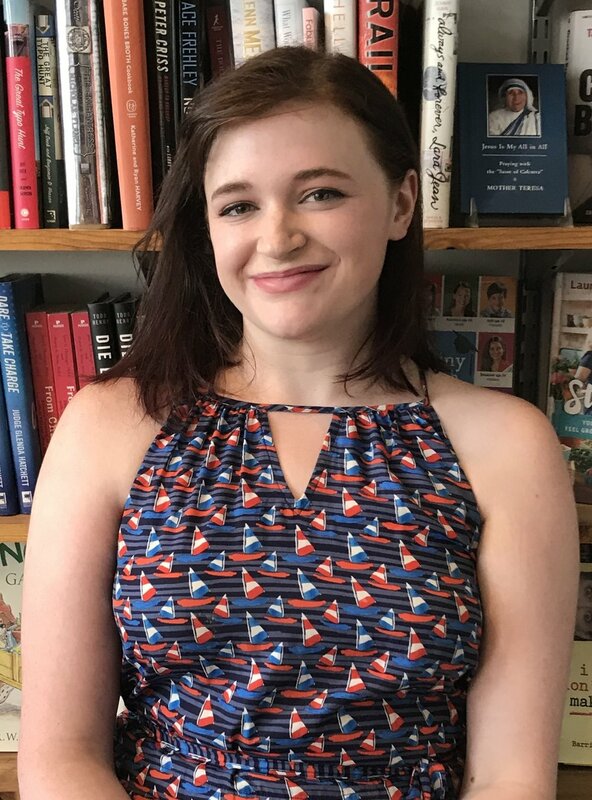 After juggling several publishing internships with English and Creative Writing classes at Drew University, I became an editorial assistant at Sourcebooks Jabberwocky and Fire, working with books for children of all ages. My love for young adult and children’s books continues to thrive at Folio Jr.